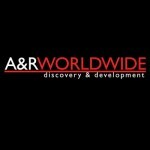 United World Chart No.1 with Twice’s new album “Twice 2” (Warner). 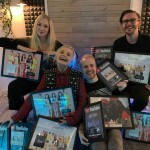 The album contains two versions of the diamond certified smash hit single “Dance The Night Away” – written and co-produced by the above hit writers. 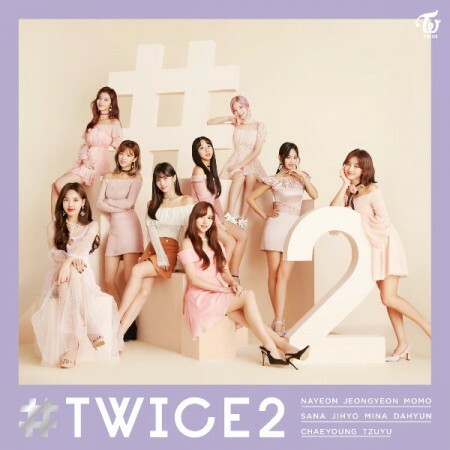 On March 21, “Twice 2”, with first week sales exceeding 210 000 units, conquered the No.1 spot as the most popular album globally (sales, paid downloading and streaming combined). Onwards and upwards!